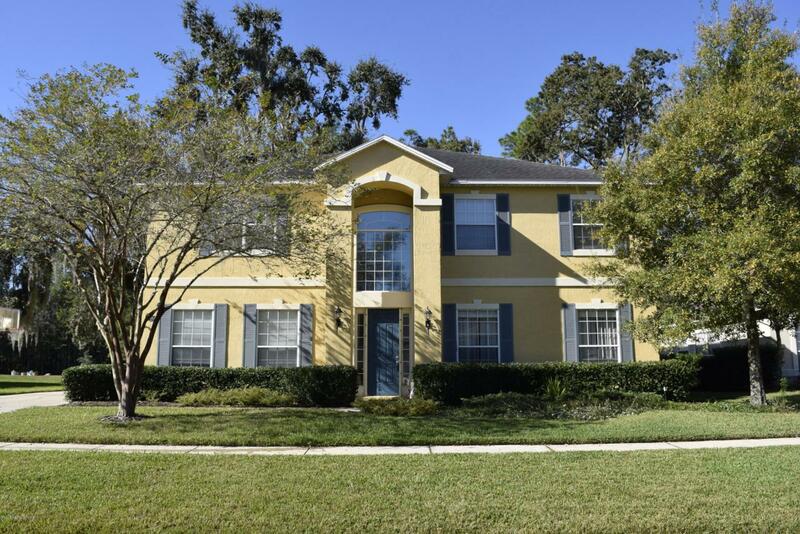 Welcome home to this traditional 2-story colonial home located in the heart of Mandarin. Conveniently situated only 20 minutes to downtown and the beaches and only minutes from upscale shopping. 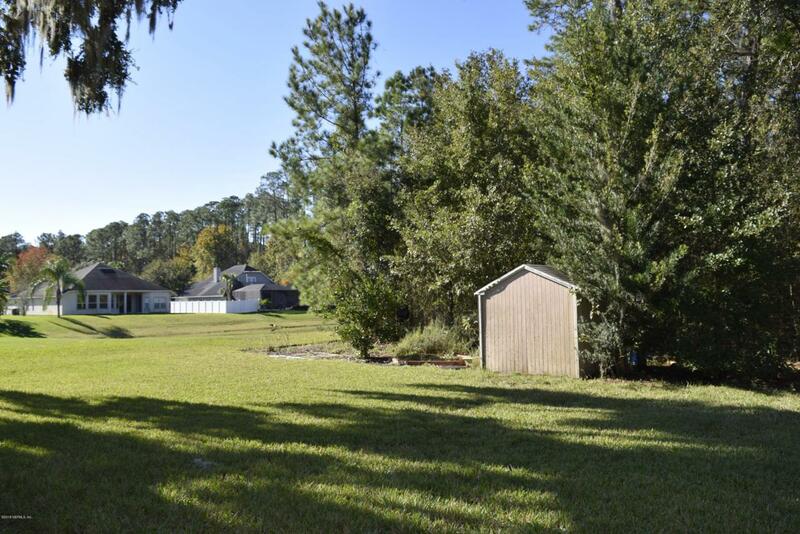 Zoned for Greenland Pines Elementary and A-rated Mandarin High School. 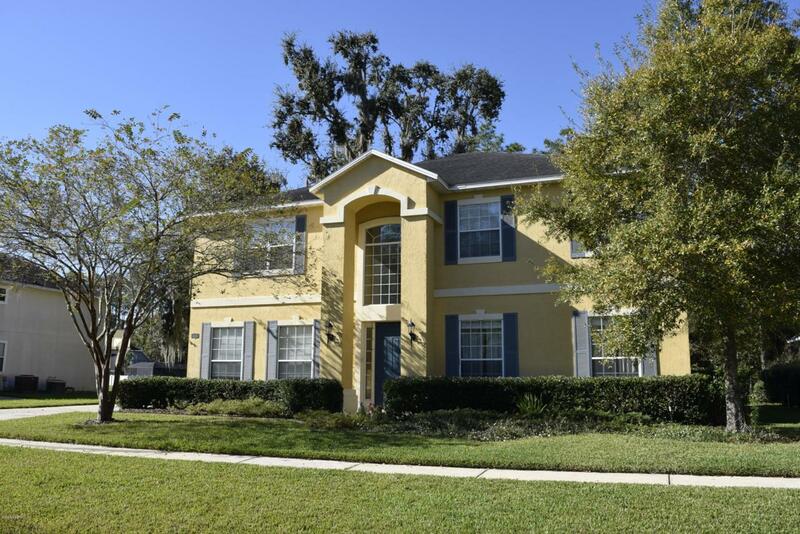 This cozy neighborhood with a pool and play area also boasts lower HOA fees. 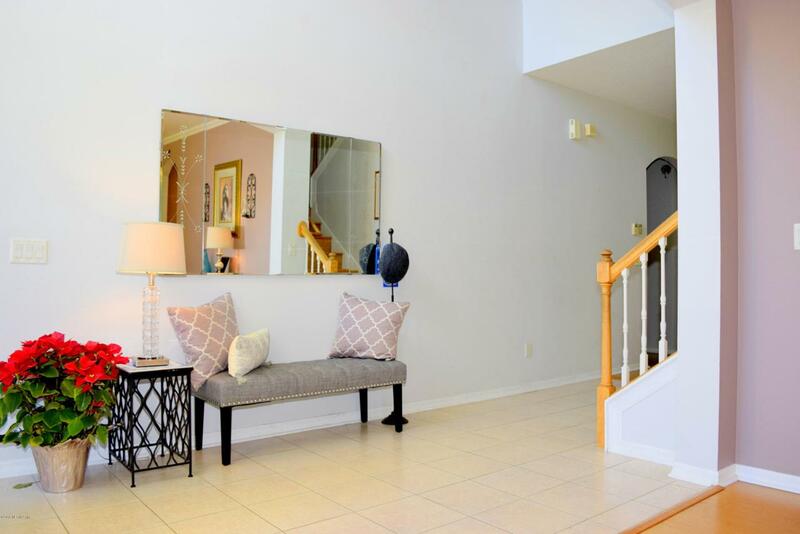 Walk in to the stunning foyer with a 24 foot ceiling and custom molding. The large dining room can be converted back into a living/dining room combo or a flex room. The updated kitchen has granite counter, glass tiled backsplash, stainless steel appliances, recessed lighting and a wrap-around bar that seats 6 comfortably. The kitchen overlooks the family room which has a three paneled sliding door leading to the covered lanai overlooking a large yard.